This is a very simple and easy to follow Recipe for making at home Fruity Sevian. 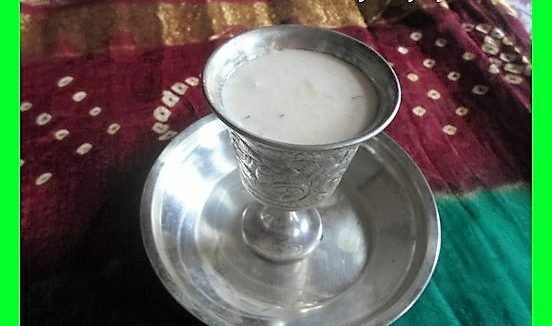 This is a basic Kheer-Like Sevian preparation for Dessert prepared using Milk, Mava and Fresh Seasonal fruits as the main ingredients. The preparation method of this Fruity Sevian is most simple and specially suited for the new home-maker. In a vessel, heat the Milk and put the Sevian in it. Mix in the Sugar and cook till it dissolves. Take the vessel off the flame and chill in it refrigerator. While serving, mix chopped fruits and essence and garnish with dry fruits.